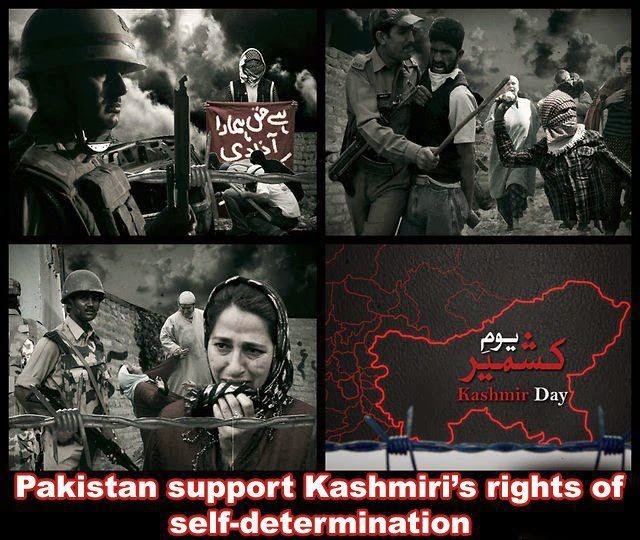 KARACHI (AAP) – Kashmir Solidarity Day will be observed in the metropolis on Tuesday with a spirit to impress upon the world the need to resolve the issue of Kashmir in accordance with the wishes and aspirations of the Kashmiri people and bring their decades-long suffering to an end. 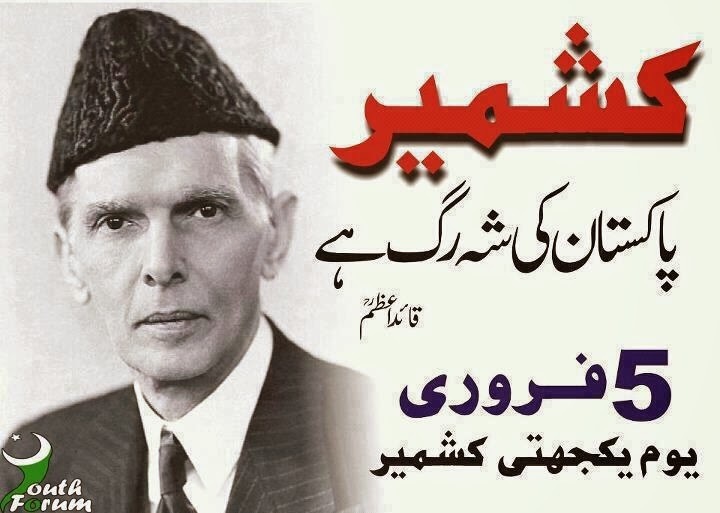 Newspapers, radio stations and television channels through their print and aired features will highlight the dispute of Kashmir which has kept the territory and the people divided against their wishes since the former British rulers left the sub-continent, giving option to the people of Kashmir to decide their own destiny through a plebiscite. 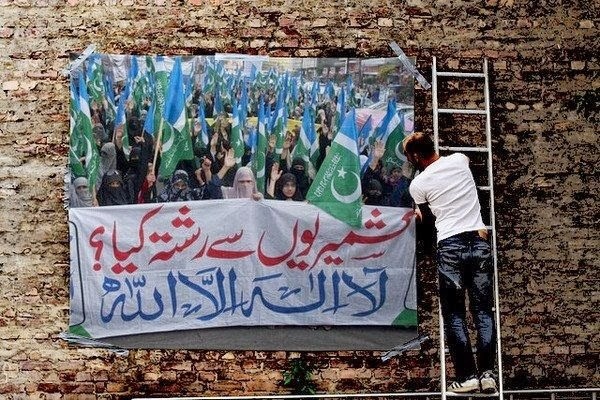 They will also highlight the inability of the United Nations to implement its own resolution of 1948 on the issue of Kashmir despite acknowledging the Kashmir as a disputed area. The day has been declared a public holiday like the past years. It is observed officially since 1989 every year on Feb 5, as the then government decided to internationalise the issue to draw attention of greater part of the world towards its importance and the need to resolve the same. Speakers at gatherings will remind the world about this lingering issue and emphasise the need for its early solution in light of UN resolution. 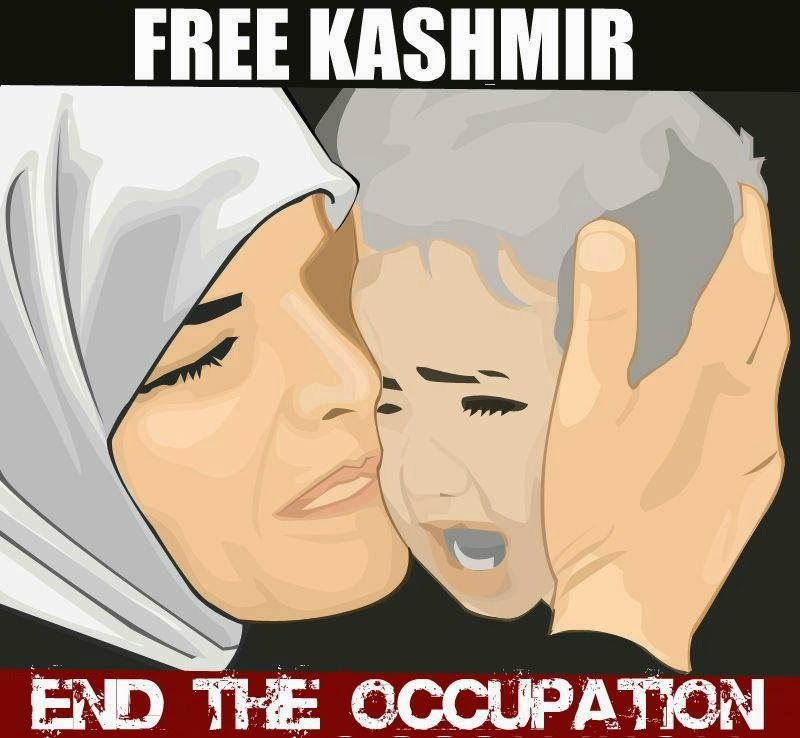 They will also point to the plight of the people of Occupied Kashmir whose generations have suffered atrocities and brutality at the hands of occupation power because of their demand to be accorded their right of self determination. 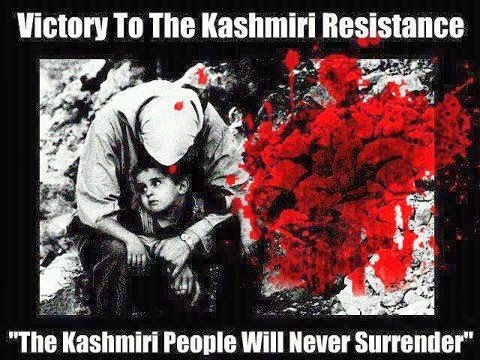 Long Live Kashmir people! Jiya Pakistan.